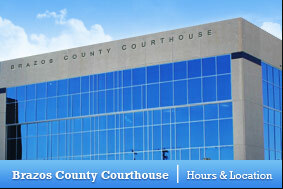 Brazos County, TX – You may have heard it referred to by a couple of names… Reverse 911 or Code Red. But, whatever you want to call it, the Brazos County Emergency Notification System is the only way to receive emergency updates sent directly to your cell phone. If you don’t have a landline and you haven’t signed up for the notification system, there is no way to alert you to emergencies in your area. The Emergency Notification System will send messages to your cell (either call or text or both, it’s your choice) only in cases of emergency. It will never be used to send out trivial information. But, if there is a missing child in your area, you’ll get a description of that child so you can be on the lookout. If there is a manhunt in your area, you’ll get a description of that suspect so you can be aware. If the streets in and around your neighborhood are flooded, you’ll be notified so you can plan another route home, or plan to stay put if you’re already there. The service is easy to sign up for, but the key is you must sign up. And, the best part is that this information is specific to the address or addresses you enter upon signup. You can enter your home, office, child’s school, or parents’ home addresses. Then, when something happens in any of these areas, you’ll receive a notification on your cell phone, no matter where you are at the time. 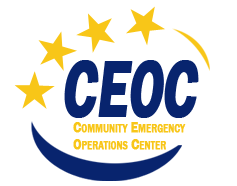 Go to www.brazosceoc.org and click on Register for Emergency Alerts.